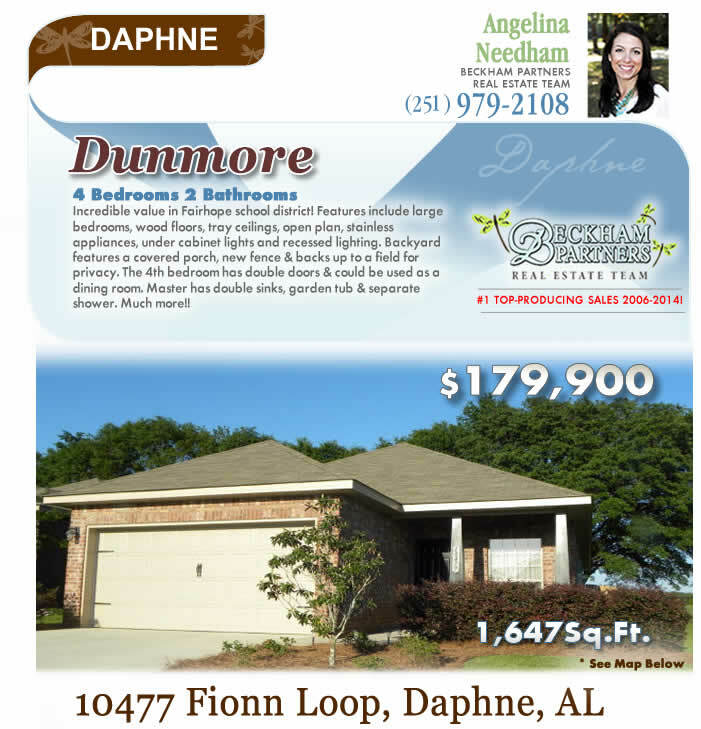 Dunmore - 4 Bedrooms 2 Bathrooms, Home in Daphne, with Fairhope Schools! 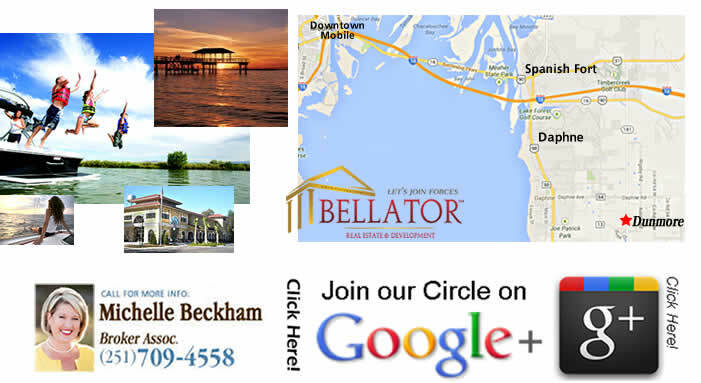 Baldwin MLS #: 225181 | List Price: Was $179,900 - now $164,900! 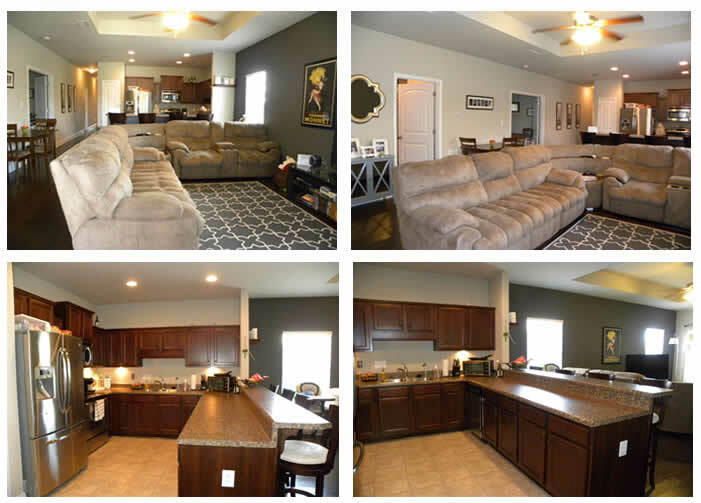 | 1,488 SqFt. 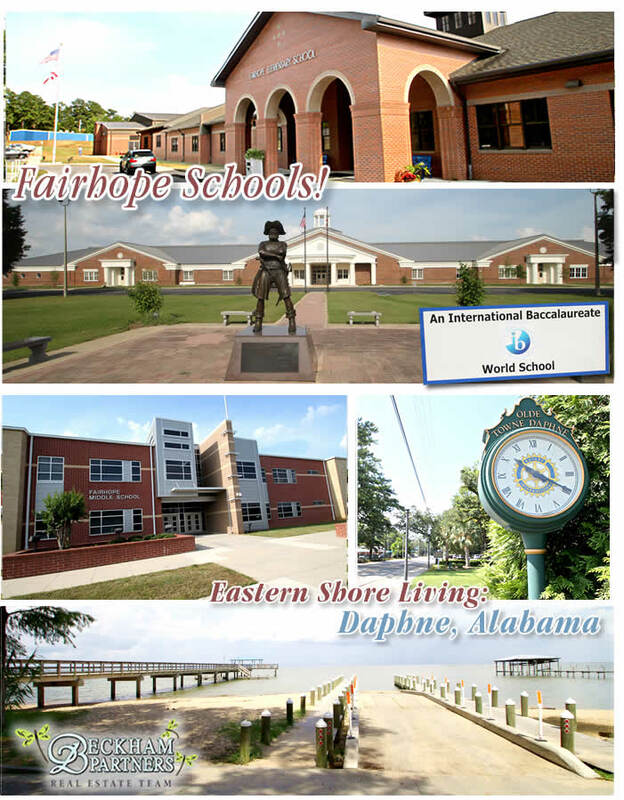 Incredible value in Fairhope school district! 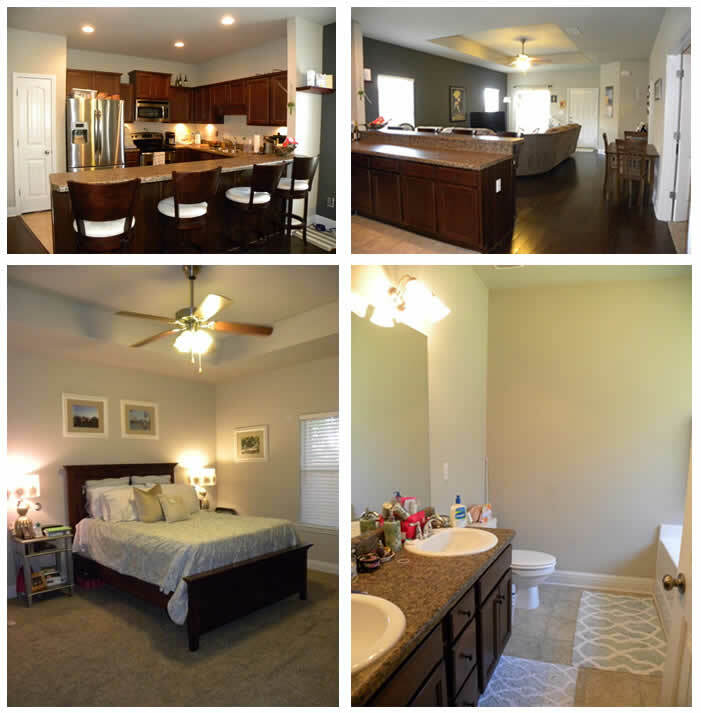 Features include large bedrooms, wood floors, tray ceilings, open plan, stainless appliances, under cabinet lights and recessed lighting. Backyard features a covered porch, new fence & backs up to a field for privacy. 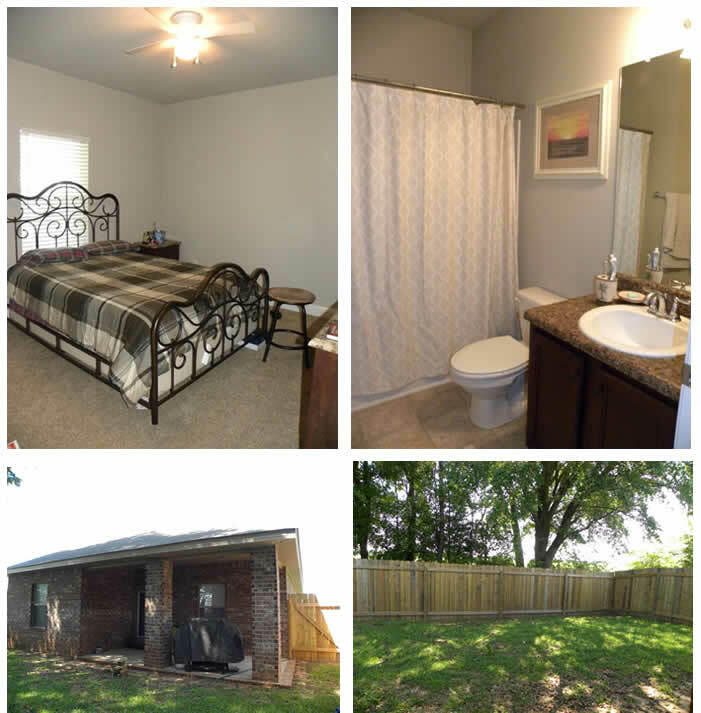 The 4th bedroom has double doors & could be used as a dining room. 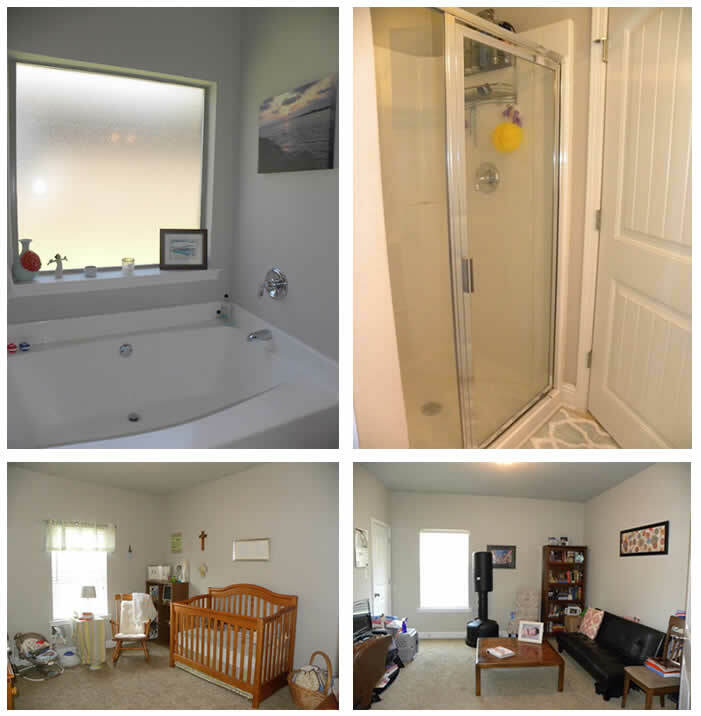 Master has double sinks, garden tub & separate shower. Much more! !